3. Fundraising to increase the income of the Trust. 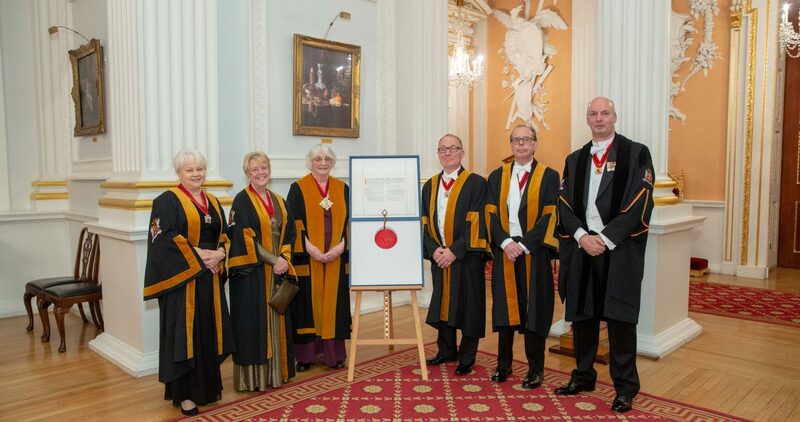 The Chairman of the Trust Fund is Dr Jennifer Somerville: Current Trustees are Past Masters, Yvonne Burne, David Taylor and Peter Williams; Plus Alderman and Sheriff Liveryman Peter Estlin, Liverymen Professor Sir Deian Hopkin, Dr Susan Cousin and Prof Simon Denny. Liveryman Professor Geoffrey Bennett is the Trust Secretary. The current Master attends ex officio, as does the Immediate Past Master if he/she wishes.